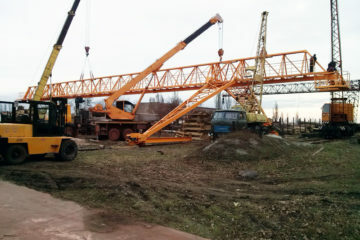 Reconstruction and modernization of bridge and gantry cranes. 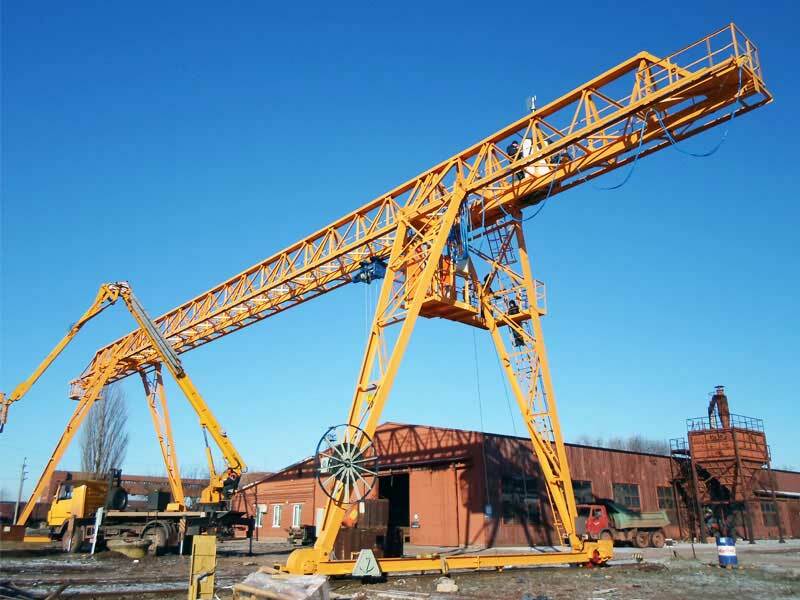 Repair of all types of cranes on the customer's specifications. 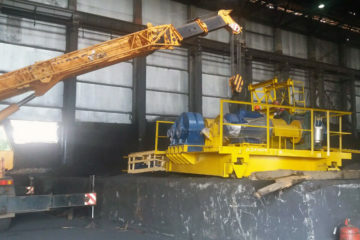 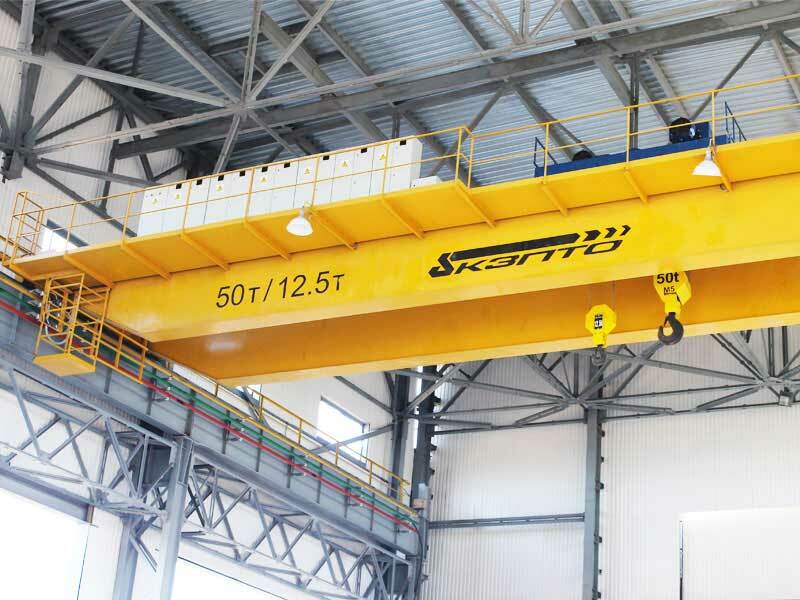 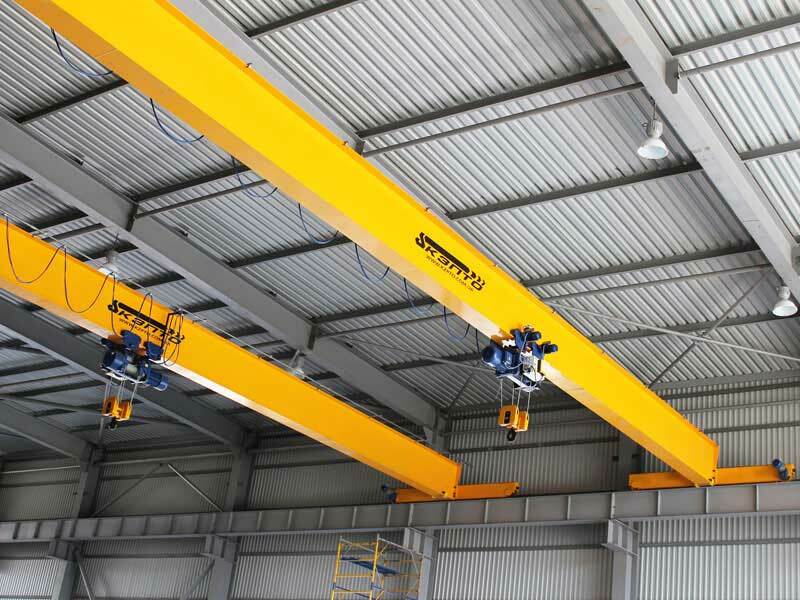 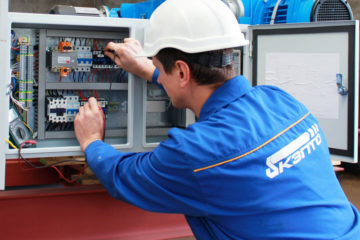 Maintenance and service of cranes. 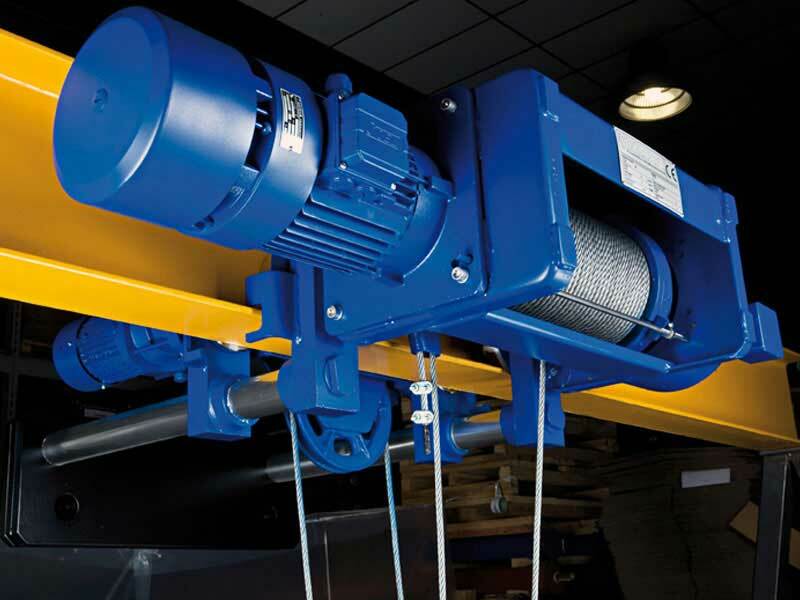 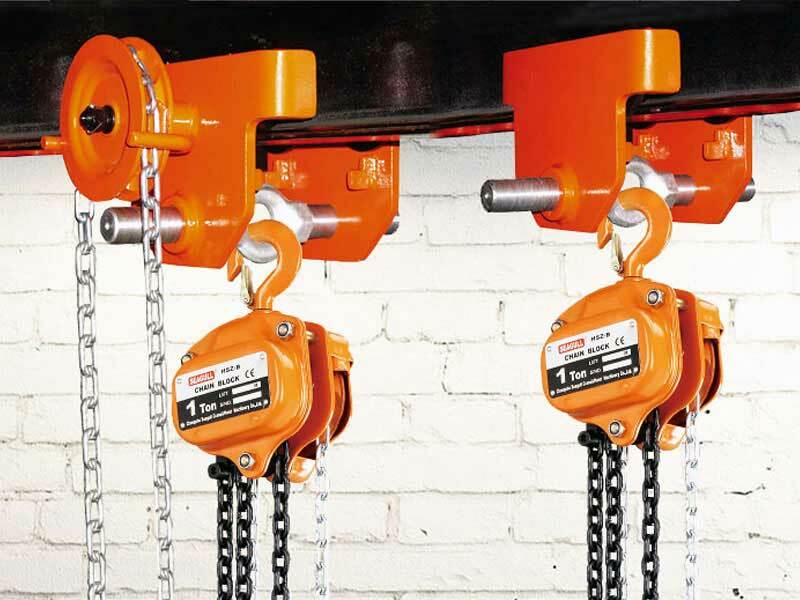 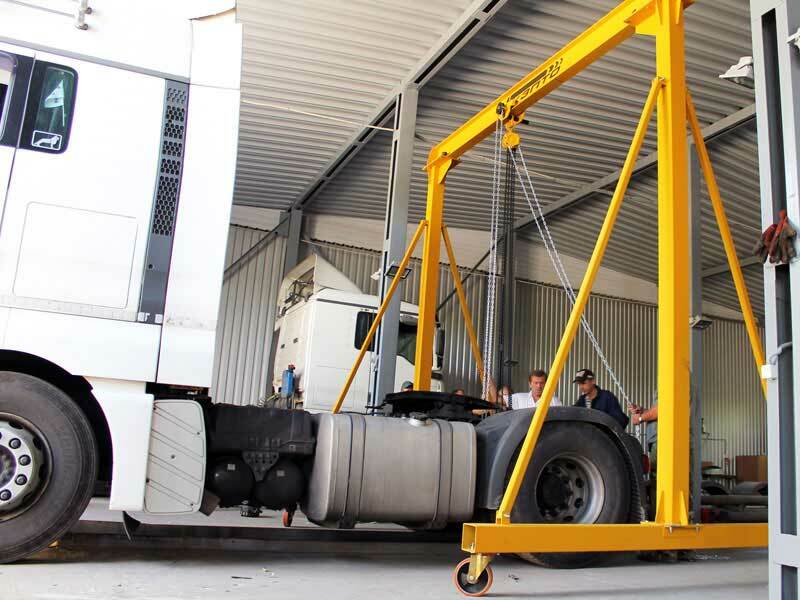 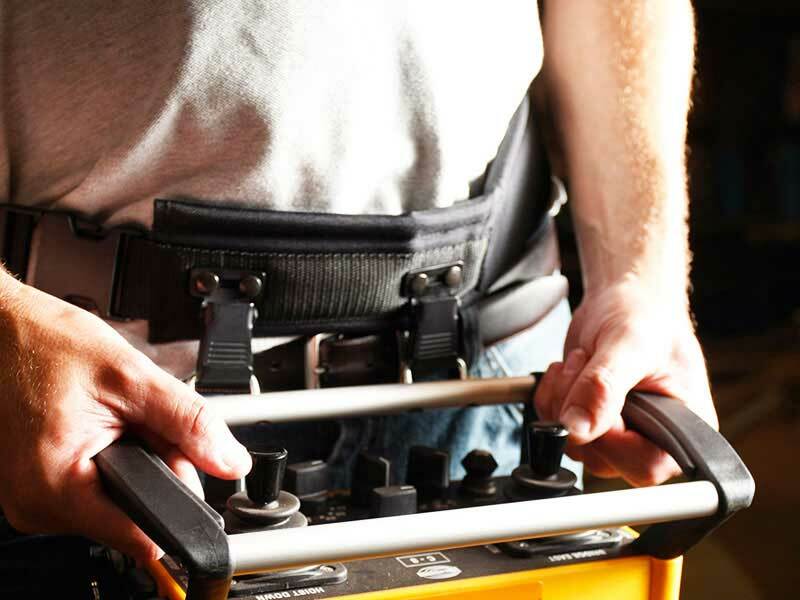 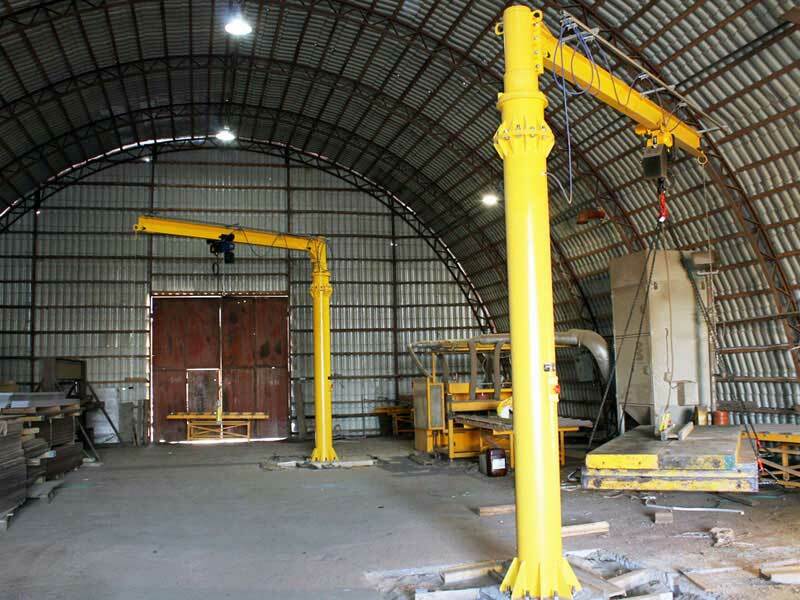 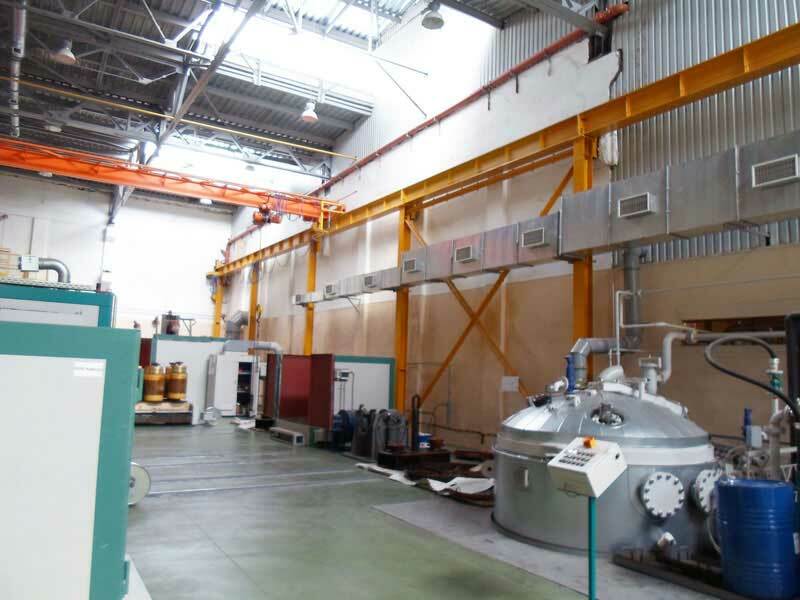 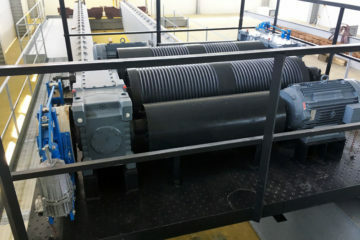 Installation and commissioning of all types of lifting equipment. 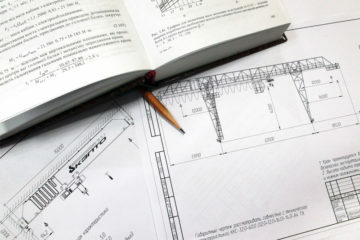 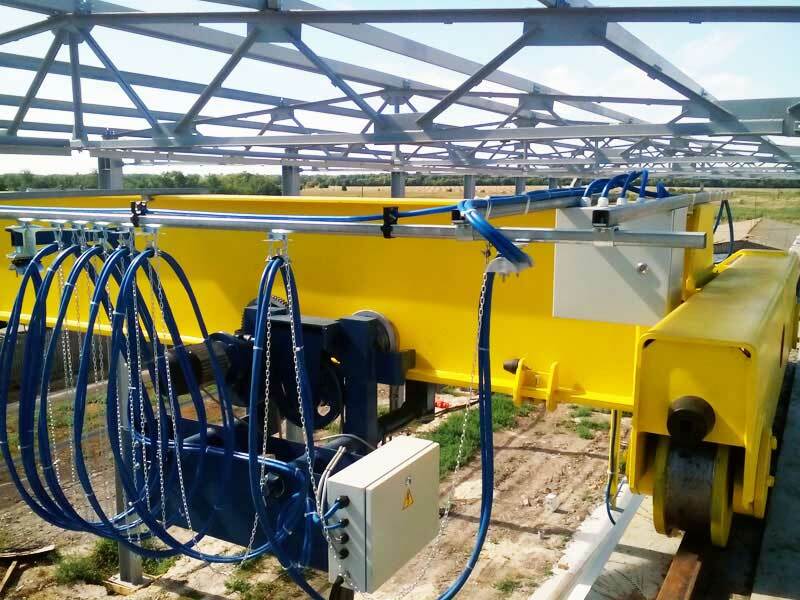 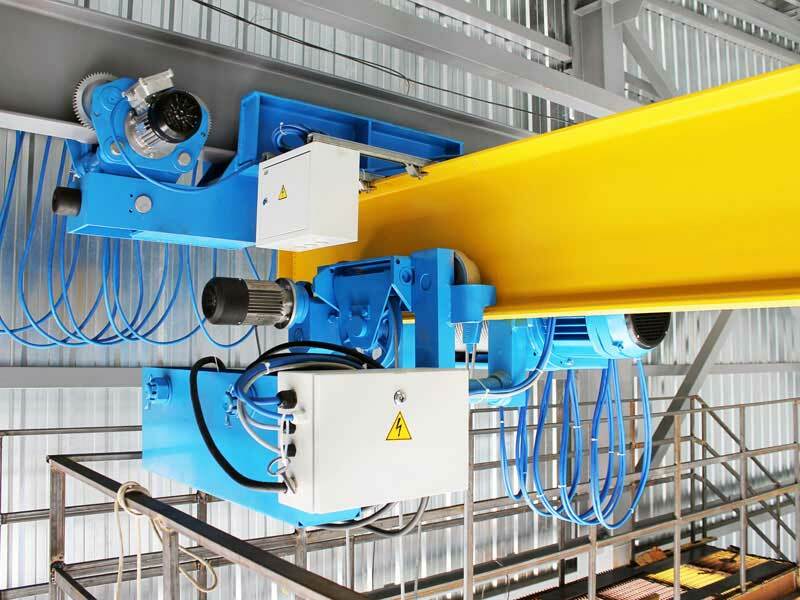 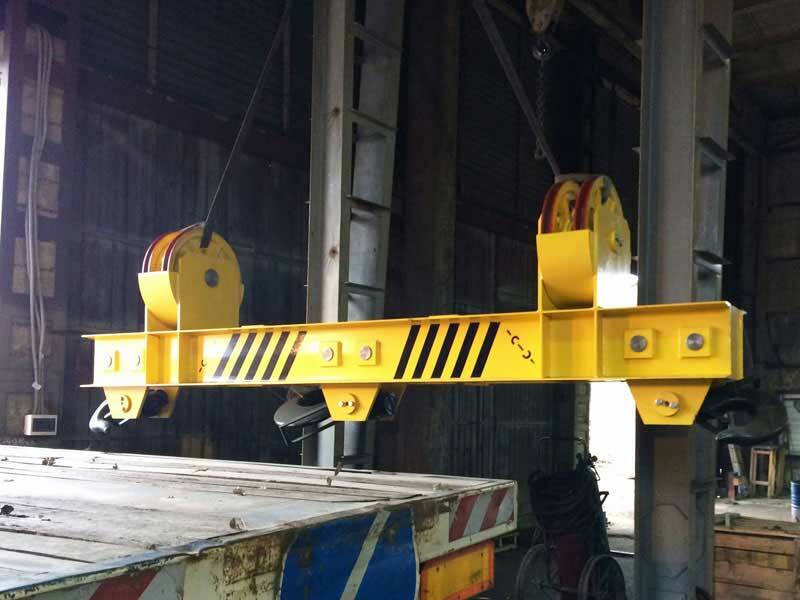 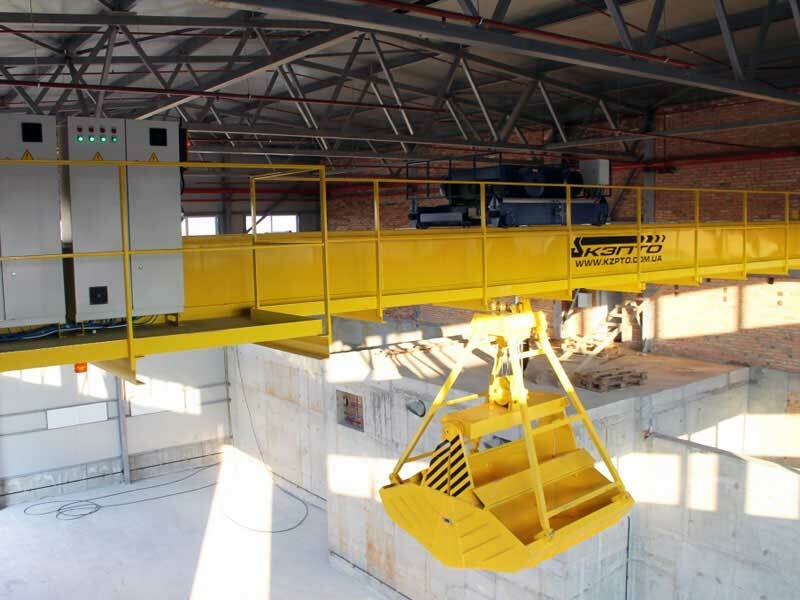 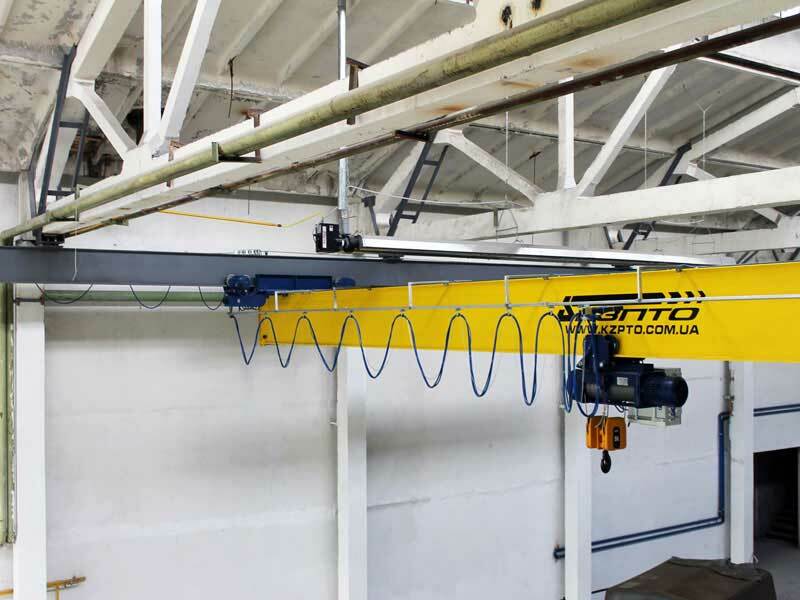 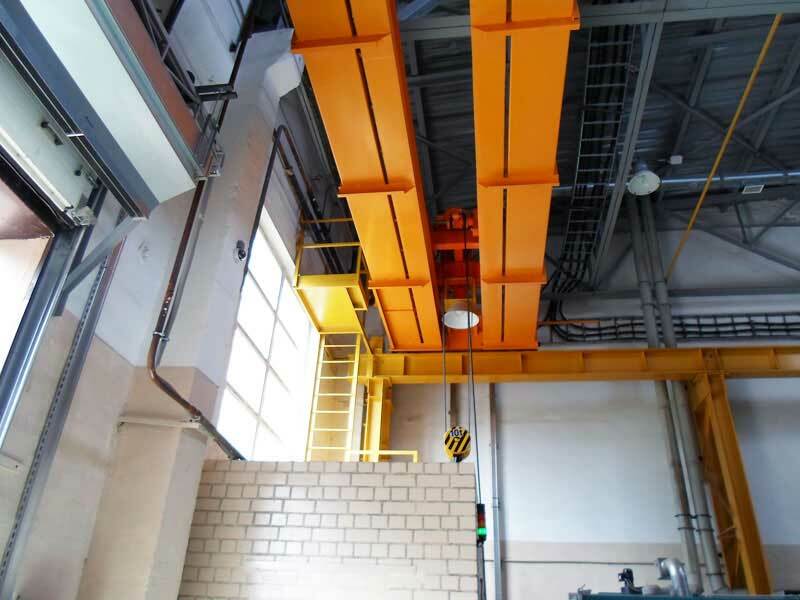 Design hanging rails crane and crane platforms.